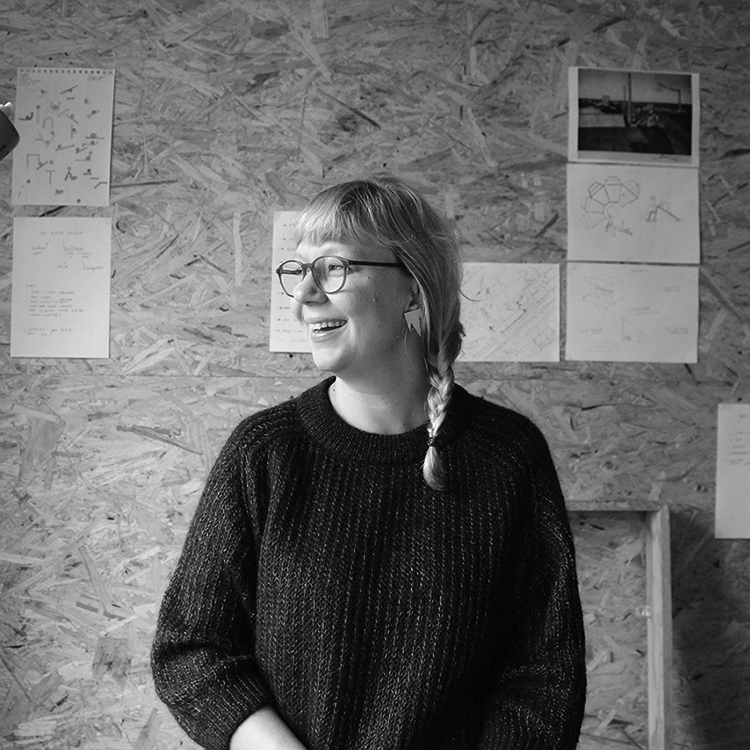 Päivi Raivio is an artist-designer with a focus in public art, particitopary design and site specific art. She studied the subjects in London and Helsinki. 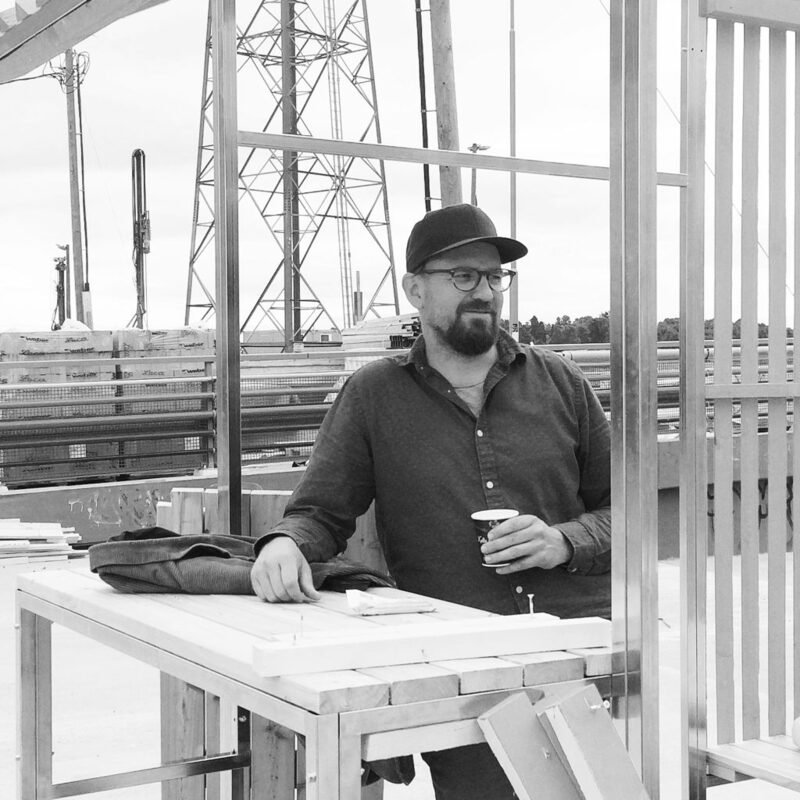 Päivi has self-initiated and been commissioned on a wide range of projects from concept planning, site specific installations to placemaking processes. Daniel Bumann is an artist-designer with a background in set design. He studied art and set design in Bern and Vienna, before moving to Finland for studies in Aalto. Daniel has a wide knowledge in developing solutions to make ideas work in real life public spaces. RaivioBumann is based in Helsinki. RaivioBumann company profile in All Things Urban network. 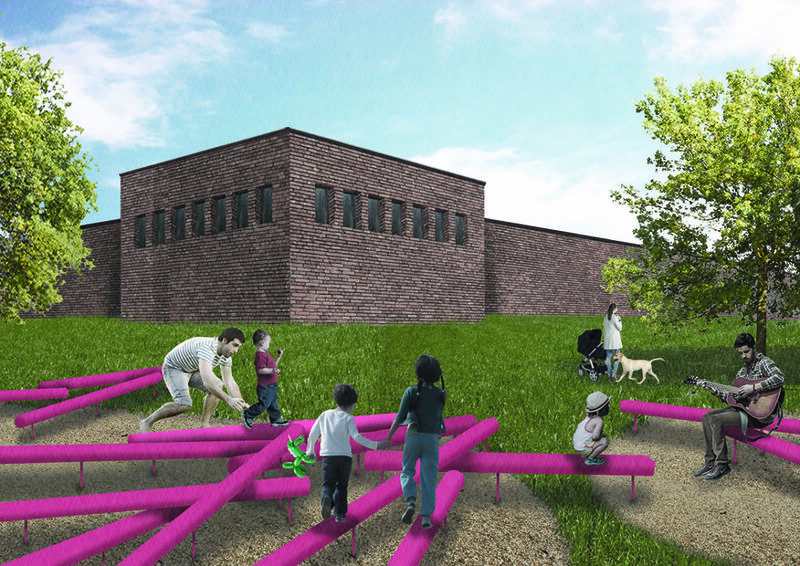 Our proposal VIRTA (Stream) won the first prize in the public art competition for a park in Ruoriniemi district in the city of Lahti. The work consist of colored logs assembled in a form of a flowing stream accross the park – referring to the local history of the vaneer factory and how the logs were transported to the site. Virta creates a strong visual and functional identity for the park inviting people to sit, walk and balance on them. The installation is also designed to be viewed from the upper floors of the surrounding residential buildings. The work is set to be realised in 2020-2021. The competition was organised by the city of Lahti and YIT.